I always support the local brands and local manufacturers so my trip yesterday was to the Carducci store in Canal Walk in Cape Town. I was quite eager to see their summer range. it was FABULOUS. 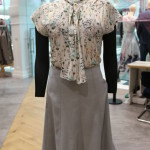 Carducci caters for women of all ages and sizes. Their clothing are all comfortable and elegant. 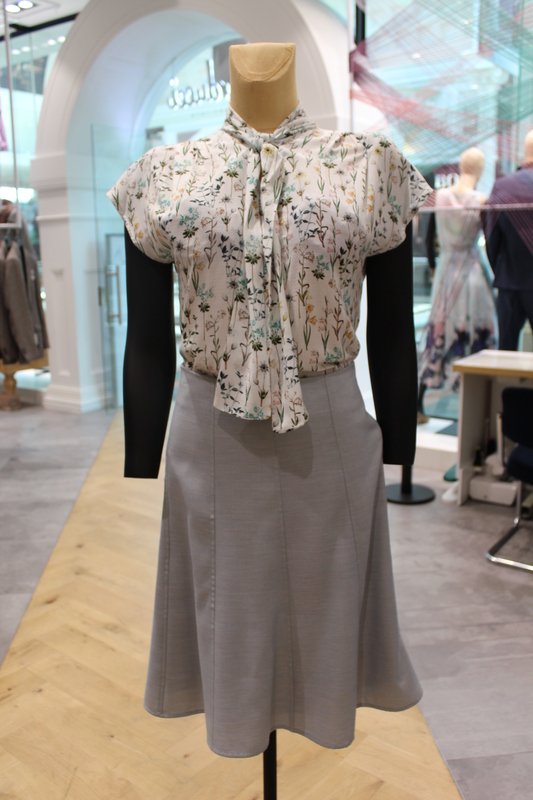 Skirts in soft printed silk with chiffon tops that can also be paired with a smart jacket. All their jackets are fully lined and the stitching is neatly done to give you the perfect fit. 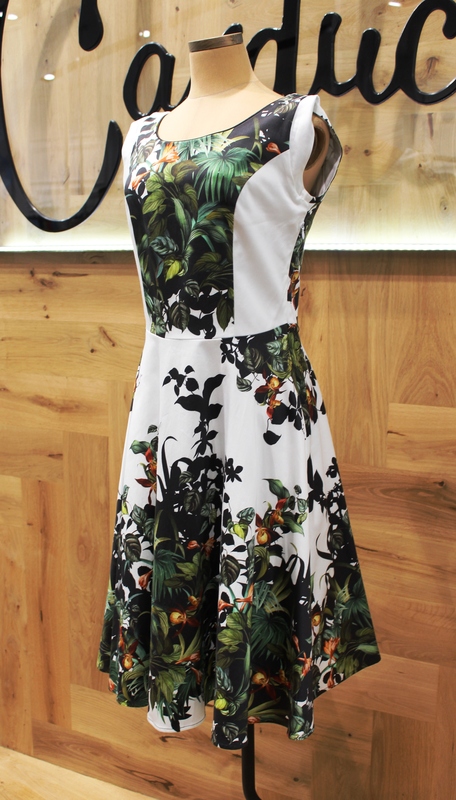 Dresses in crisp floral neutrals is making a come back this season. Tops with cap sleeves are so trendy this summer.